Notable leasing projects include Bank of America Tower, Midtown Plaza, The Dillon, North Hills Tower 4, and Wells Fargo Capitol Center. 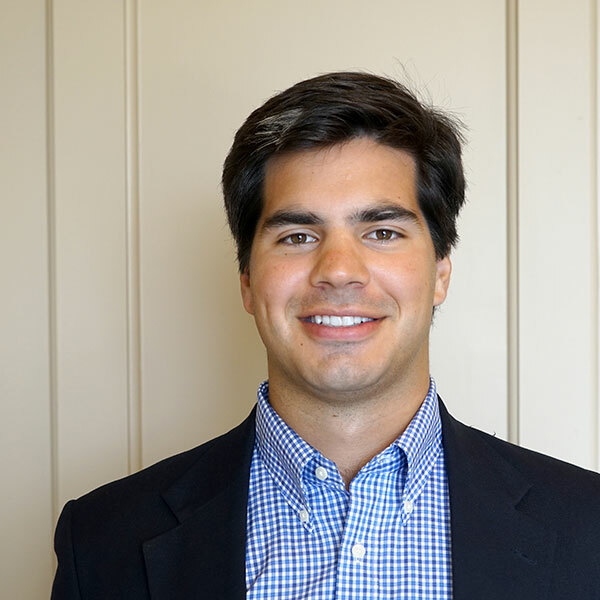 Prior to working with Kane, Alex graduated from The University of North Carolina at Chapel Hill, and spent time with CBRE-Raleigh and the USGA. Alex is an active member of the Triangle Area Office Building Association (TRAOBA) and The Commercial Real Estate Development Association (NAIOP). Outside of the office, Alex loves to spending time outdoors, spinning tracks, and repairing vintage motorcycles—his first project was the restoration of a 1973 Yamaha CT3 cross-terrain.